2016 marks the 23rd anniversary of BAPE’s 1993 debut and, to celebrate, the iconic Japanese streetwear imprint has teamed up with Medicom Toy for a celebratory Bearbrick. Following the likes of last year’s ursine take on the beloved SHARK HOODIE, the new piece simply comes decked out in metallic gold and dons the ubiquitous APE HEAD logo on its chest as an underscored “23″ decorates the back. 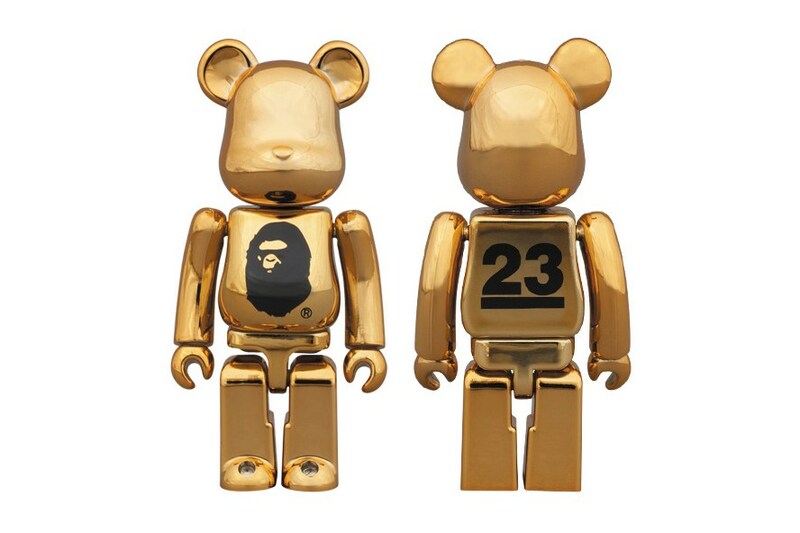 Look for the limited edition Bearbrick to be available from BAPEXCLUSIVE AOYAMA and the BAPE web store beginning April 2 for ￥1,944 JPY (approximately $17 USD).